Schedule not visible below? Turn off your browser's ad-blockers then reload this page. You can also visit fwnsummit2018.sched.com if you've already set up your Sched account. 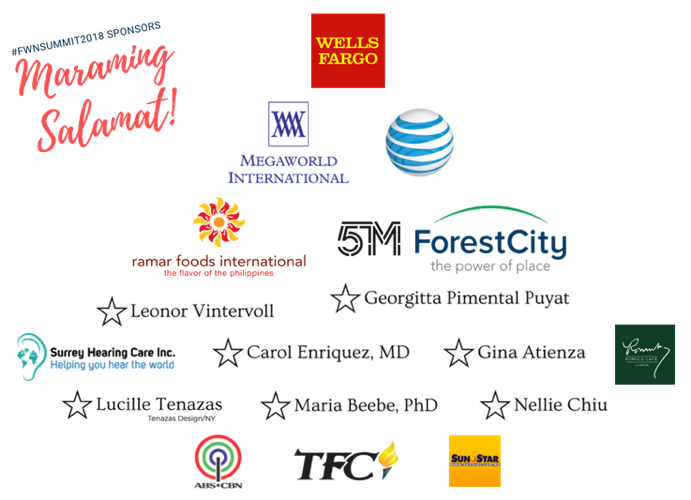 View the #FWNSummit 2018 schedule & directory.